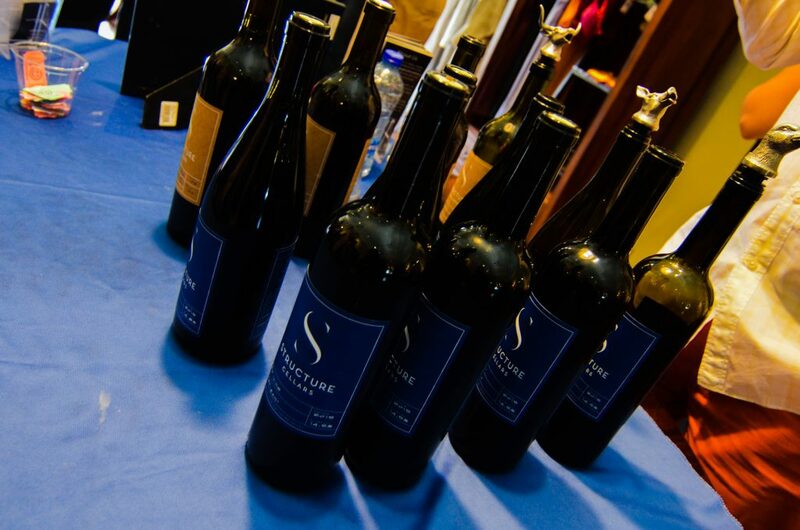 Tickets $25 advance or $30 to include a 6-bottle insulated wine carrier. TICKETS ARE SOLD OUT! Limited $30 day of event. Purchase tickets online or at Capers located at 4525 California Ave SW in the heart of the Junction the day of the event. Capers shop the fall home sale on furniture, rugs, pillows and candles. 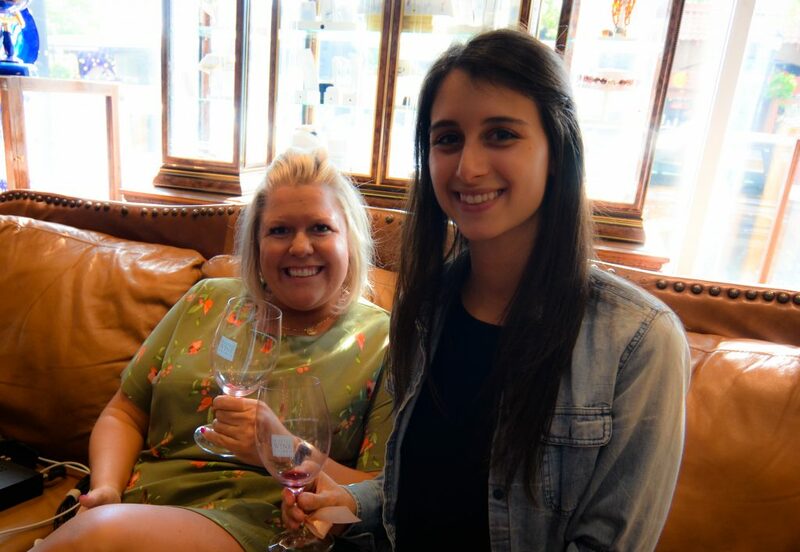 Carmilia’s will offer 15% off clothing during Wine Walk. Click! 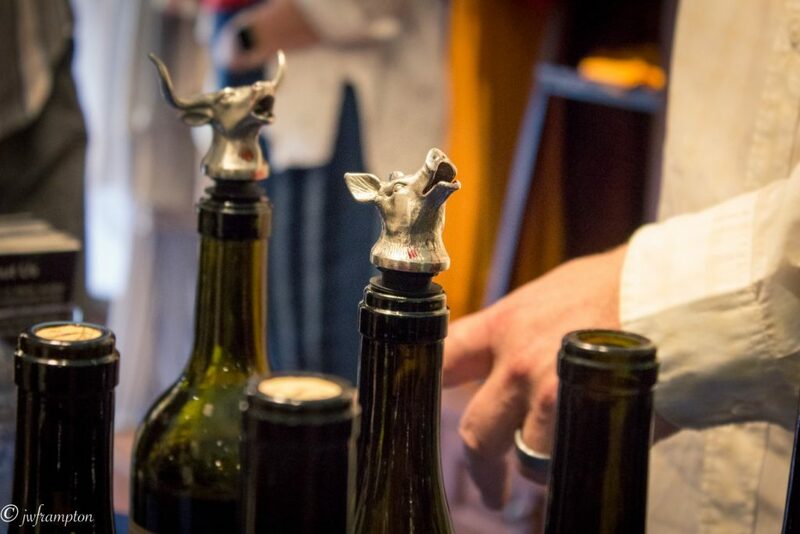 Design that Fits all wine related items will be 20% off during Wine Walk. Funky Janes 25% off the entire store during Wine Walk. 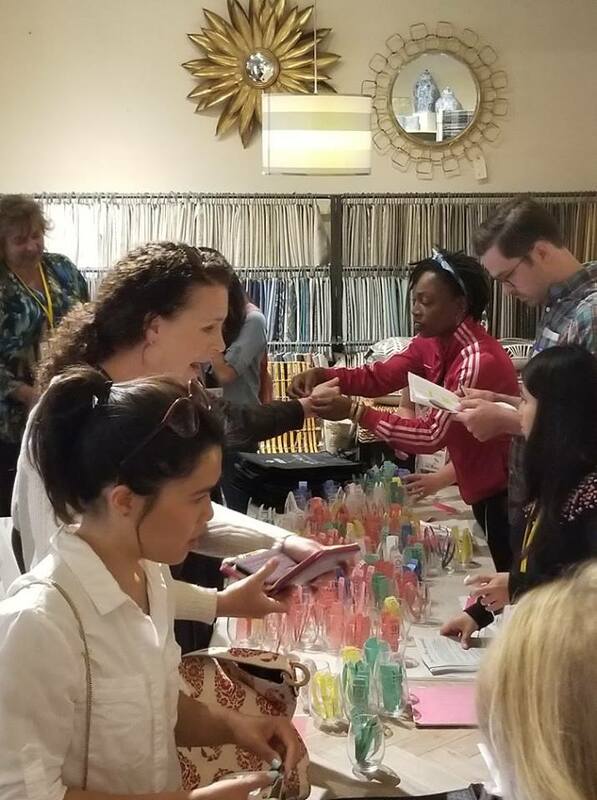 Jan’s Beauty Supply will be offering 20% off the whole store during the Wine Walk hours. 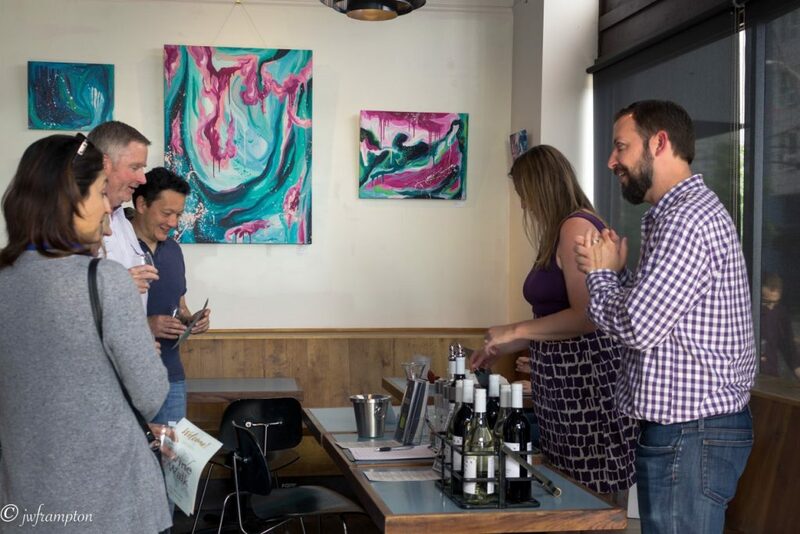 John L. Scott hosting brokers will have two ‘enter-to-win’ drawings for two prizes: Wine-Themed Goody Basket and Complimentary Wine Tasting Tour for 6 (to the Woodinville Winery). Menashe Jewelers 30% off the entire store during Wine Walk hours 5 pm to 9pm. Verity Credit Union offering our 5% APY Interest Checking account. 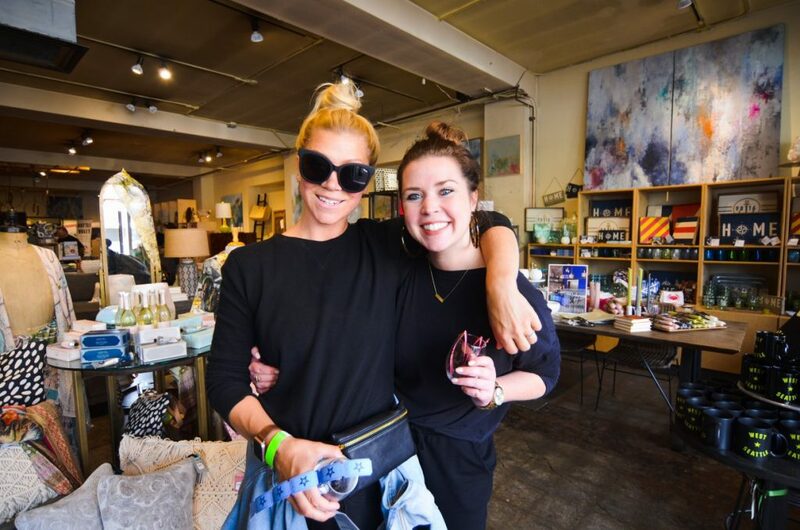 Virago Gallery trunk show with Astor+Orion. West Seattle Verizon new iPhone XS and XS MAX on a buy one get one free deal along with the Apple 8’s at a $100 off. Wild Rose’s 20% of all Tyler candles during Wine Walk. 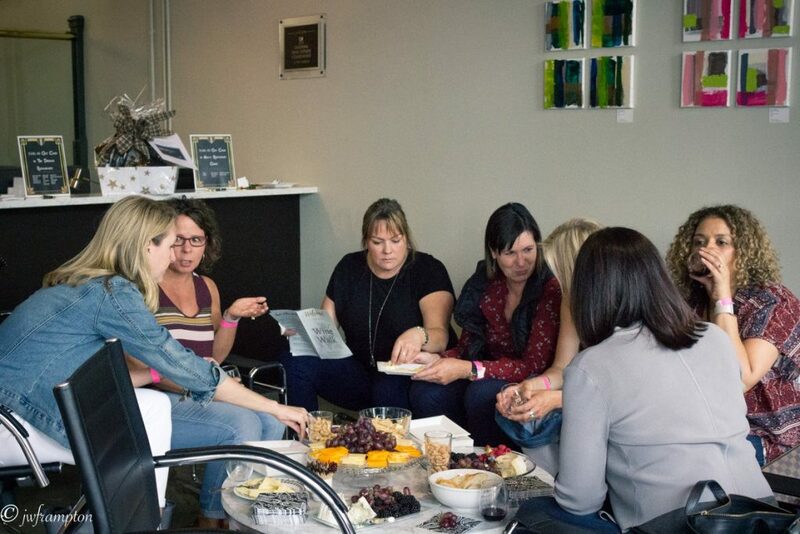 Start planning your Wine Walk here by checking out the wineries the local businesses will the hosting. 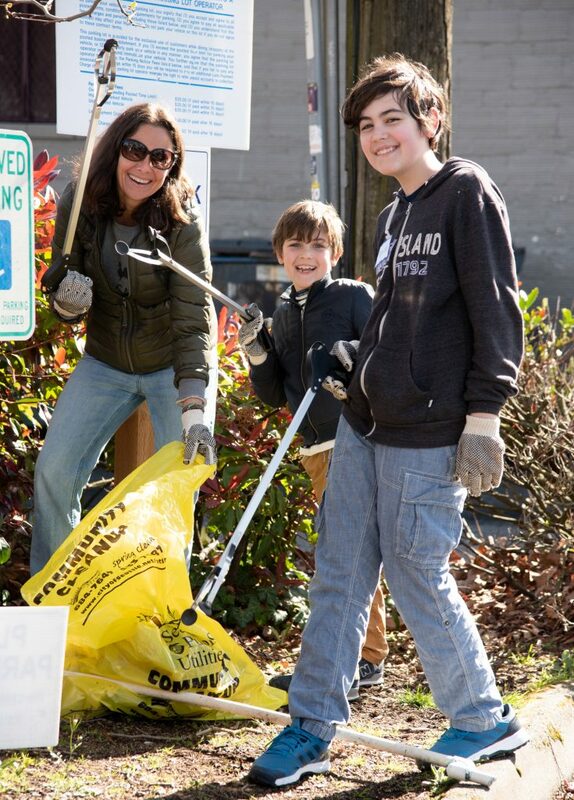 Your West Seattle neighborhood reuse and recycle collection event – now with SHREDDING. 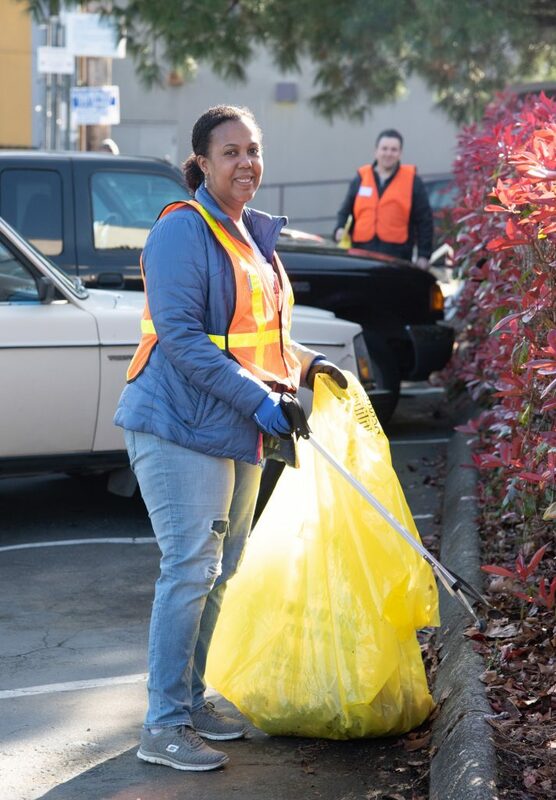 The Second Annual Reuse and Recycle event is happening in the West Seattle Junction Parking Lot located on the corner of SW Oregon and 42nd Ave SW. 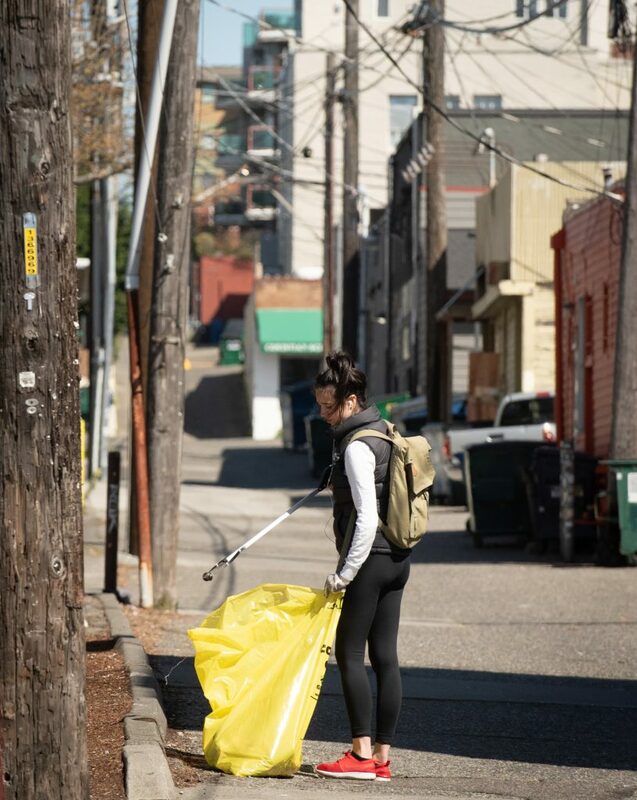 Hosted by West Seattle Junction, Waste Management, West Seattle Chamber, Windermere West Seattle and Seattle Public Utilities. Friendly Earth, Goodwill, Iron Mountain and Styro Recycle will be on site collecting items. 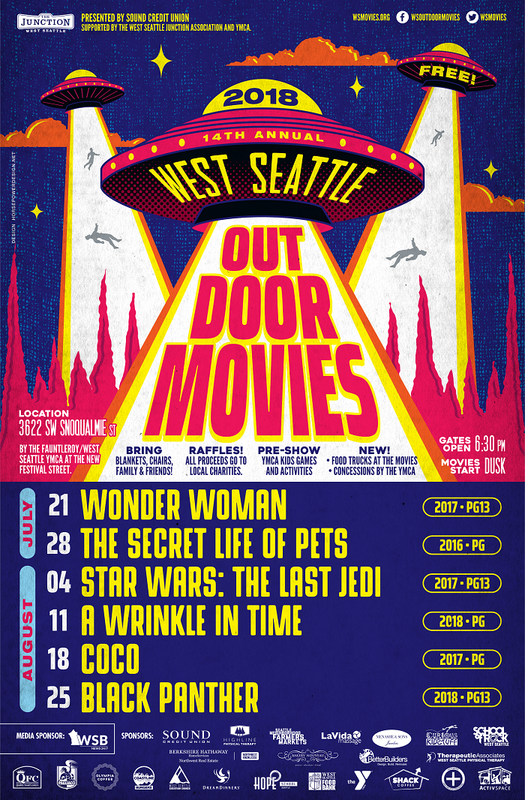 See the West Seattle Collection Event Flyer. 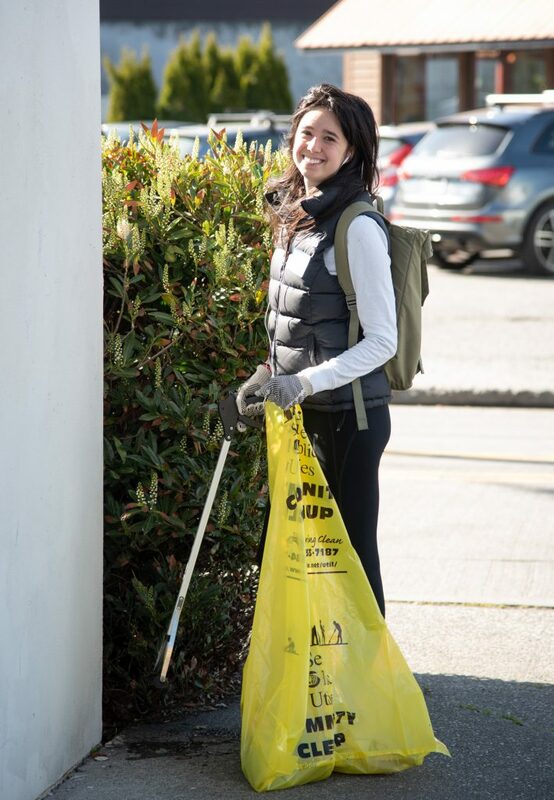 Staff reserves the right to refuse items that are not listed, contaminated, or too large. 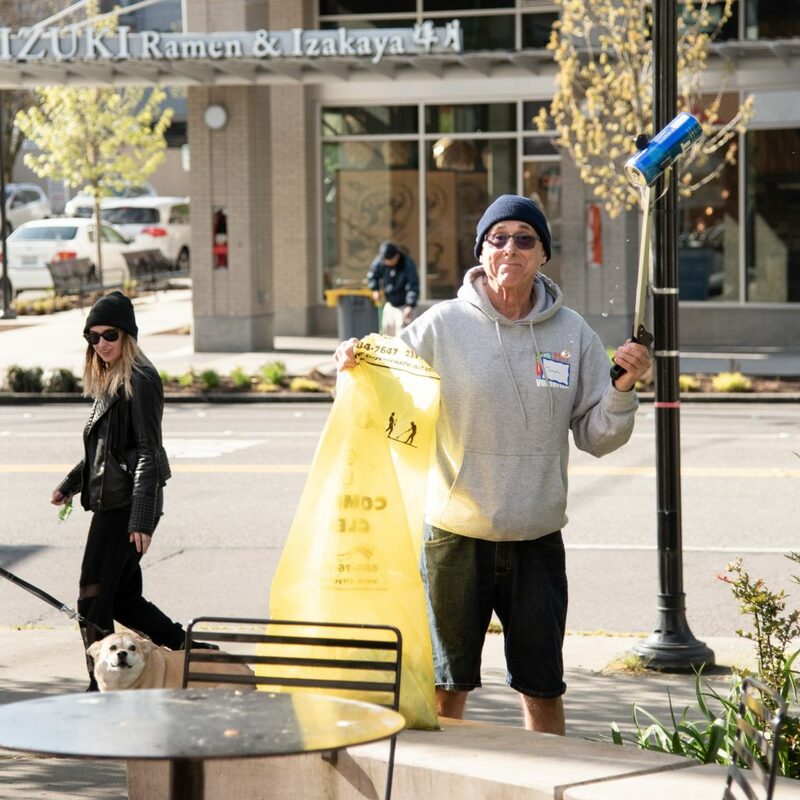 Would you like to volunteer for the event? 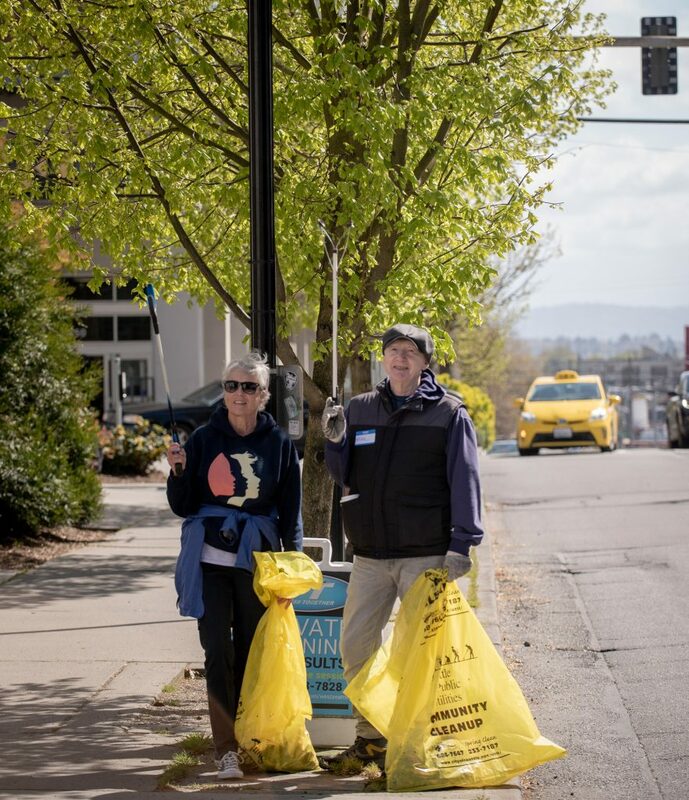 We are looking for traffic control volunteers who can assist in keeping the lines of cars going and helping our neighbors get to the right recycling station. Sign up here on the volunteer web page. 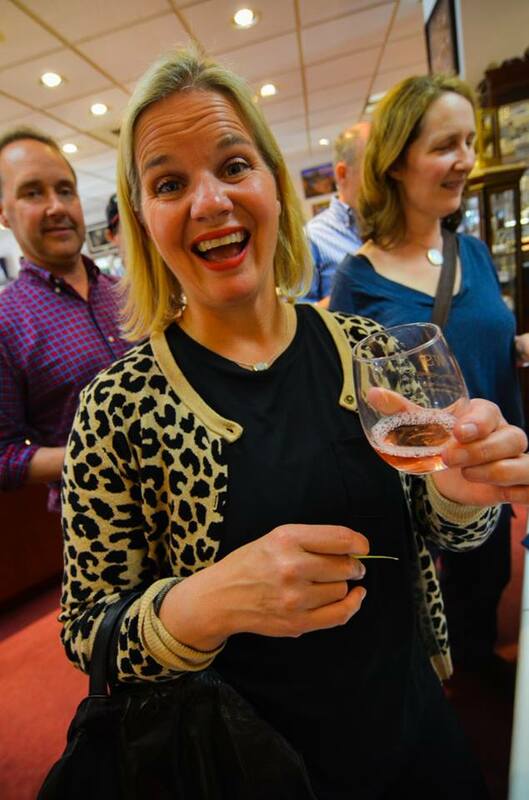 We can only describe this Wine Walk as one filled with excited and vibrant people as they strolled the Junction! 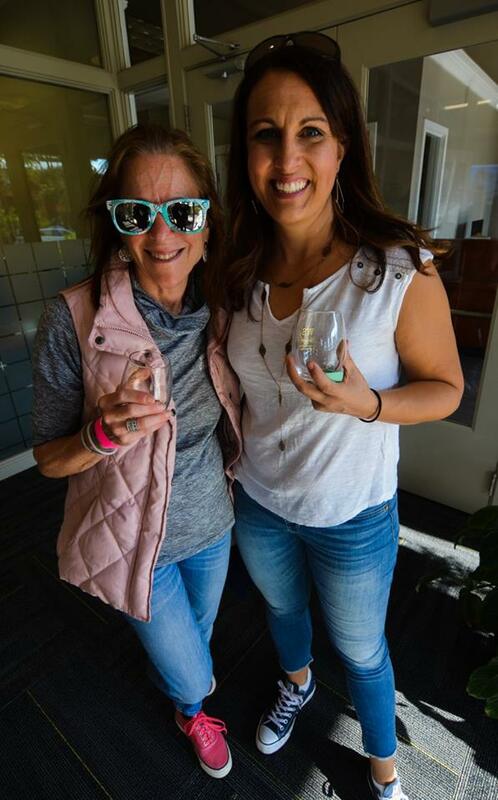 The May 18th, 2018 Wine Walk brought the neighborhood together enjoying a springtime evening event. 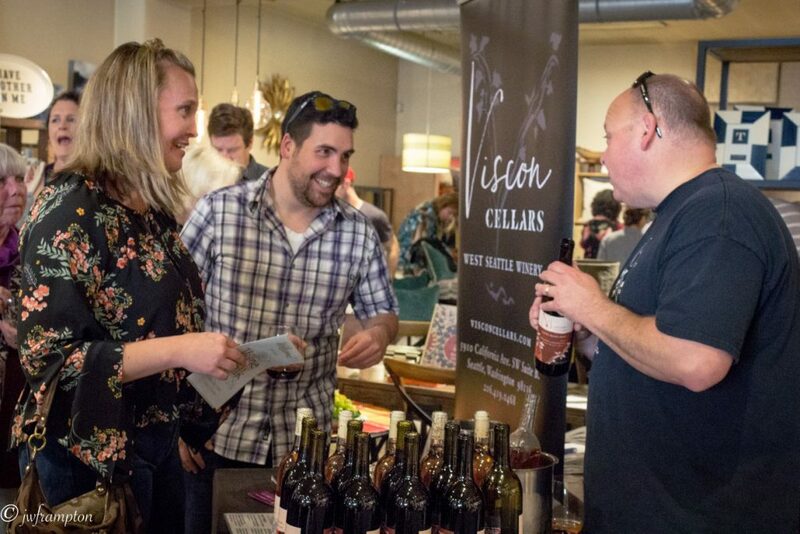 15 wineries were paired up with Junction merchants who offered small bites along with wine tastings from some of the area’s best cellars. 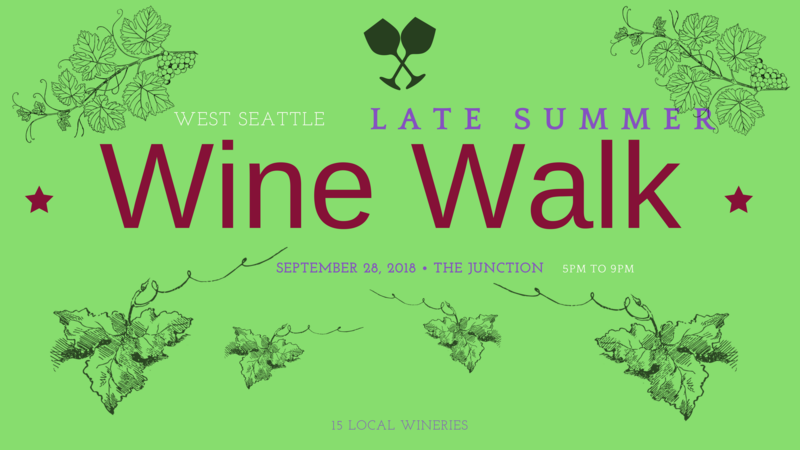 Watch for the Late Summer Wine Walk September 28th, 2018. 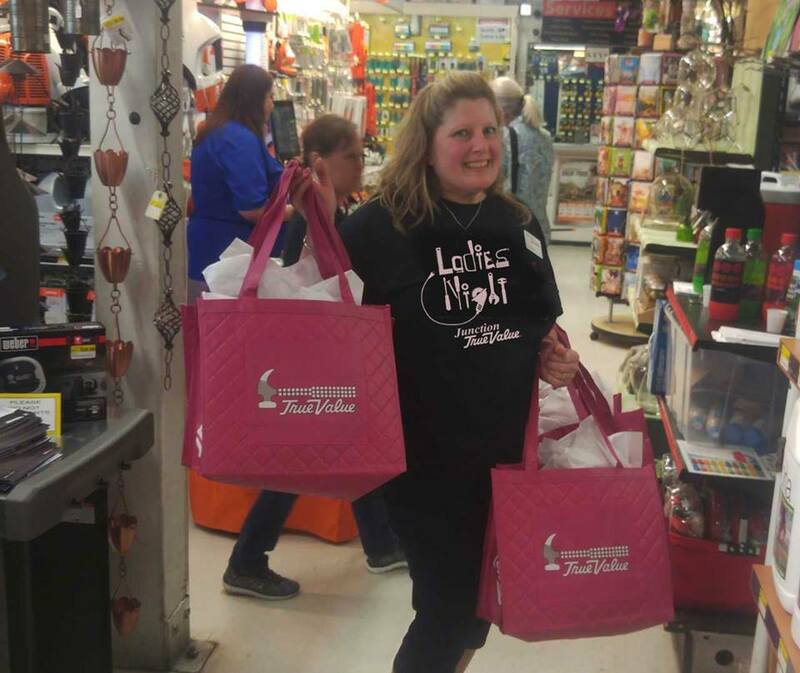 The 2nd Annual Ladies Night at Junction True Value is on June 20th from 6pm – 8 pm. There will be prizes, drawings and vendor demonstrations. The 1st 100 ladies will receive a bag filled with goodies. All ladies can take advantage of 20% off store-wide savings and 10% off power tools (excluding stihl products and sale items). 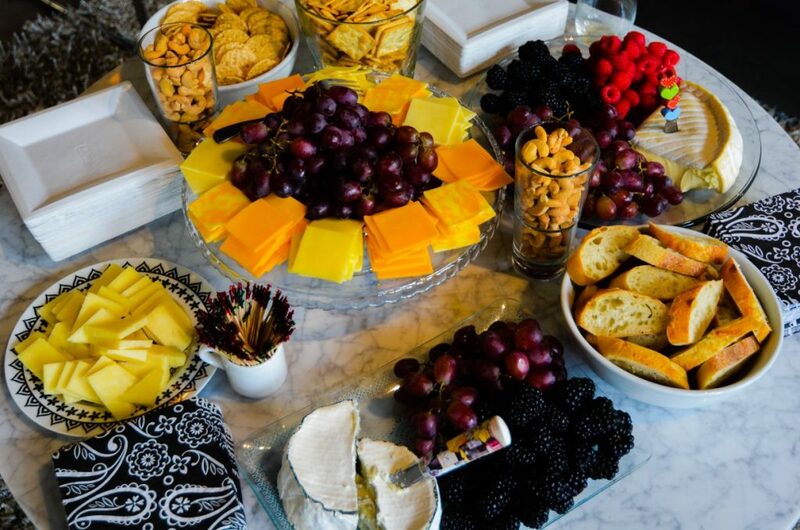 Refreshments and yummy snacks will be served. Ladies only! 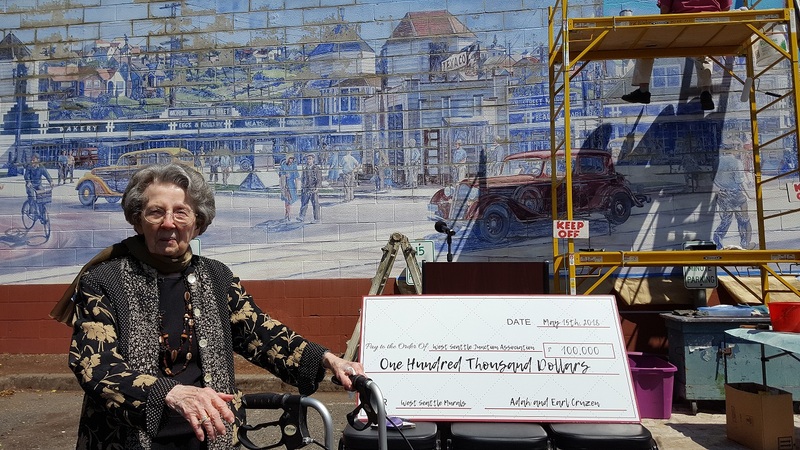 The West Seattle Junction Association is deeply grateful to announce receipt of a $100,000 contribution from longtime Alki resident Adah Rhodes Cruzen that will jumpstart restoration of the nearly 30-year-old historical Murals of West Seattle. Cruzen made the contribution this month on behalf of the estate of her late husband, Earl Cruzen, who is widely recognized as the “father of the murals” and who died Jan. 23, 2017, at the age of 96. All of the 11 murals were painted in or near the West Seattle Junction except one (“Morgan Street Market”), which is seven blocks south at Morgan Junction. Dan Austin, owner of Peel and Press in the Morgan Junction, has led a fundraising effort to restore the Morgan mural since 2015. Last month, plans were announced, based on contributions from the building owner and Morgan Community Association and a discount from mural restorer Bob Henry, to begin restoration of the Morgan mural this summer. 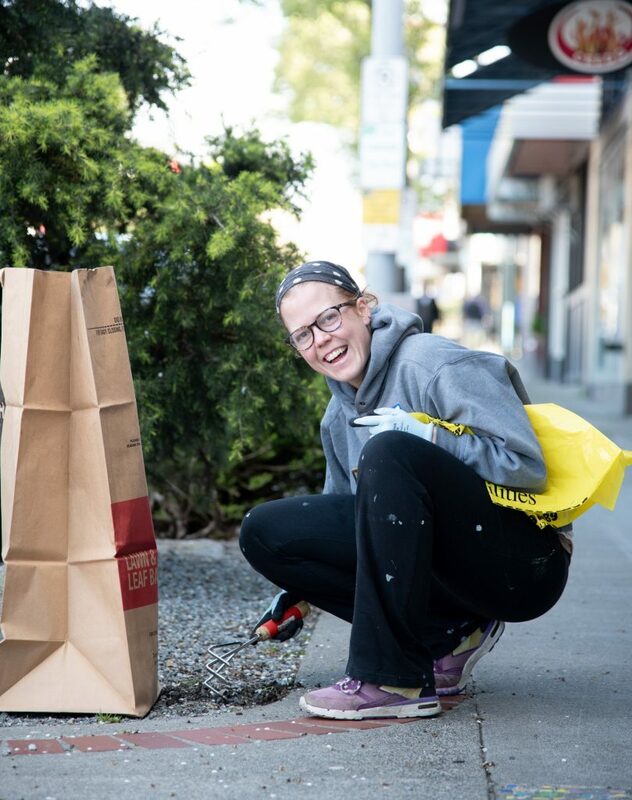 The Cruzen gift, Swift says, will be married to an existing fund of $3,800 for mural restoration and a recent $5,000 grant from the West Seattle Garden Tour to provide the lion’s share of a campaign to restore the Junction’s 11 historical murals to their former glory. 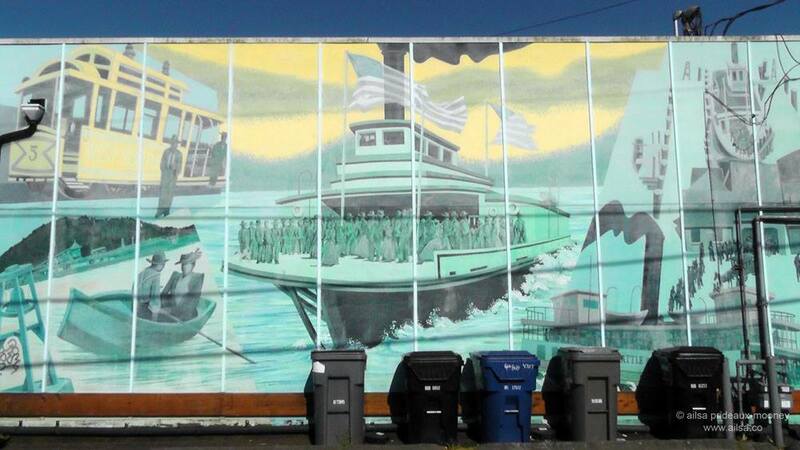 The Murals of West Seattle project has a homegrown history. As chair of the then-Junction Development Committee (a combination of the West Seattle Chamber of Commerce, West Seattle Junction Association and West Seattle Trusteed Properties), Earl Cruzen originated the project with the help of fellow West Seattleite Moe Beerman after the two and their wives visited similar mural sites in southwestern Washington and Chemainus, B.C. During five summers from 1989 to 1993, world-renowned artists created the Murals of West Seattle, based on historical photographs from the Duwamish peninsula provided by the Southwest Seattle Historical Society. Of the original 11 murals, nine remain in their original locations. In 2016, one (“Alki in the Twenties”) was re-created in a different location on the same property, and another (“Midnight Call”) was taken down. Over the past three decades, while two murals have gotten touch-ups, all of the existing murals have suffered the ravages of weather and graffiti. Full restoration of the murals will cost in the neighborhood of $195,000, Swift says, and additional funds will be raised via crowd-funding and other methods. 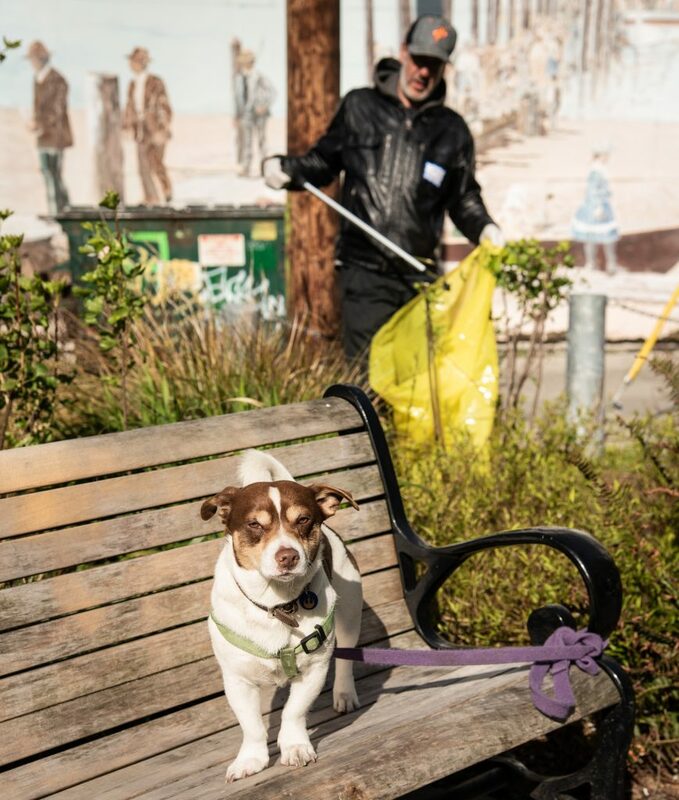 The West Seattle Junction Association is a 501(c)3 nonprofit organization, and contributions to the association for the mural-restoration fund are tax-deductible. The goal is to raise funds not only to restore the existing murals but also to recreate the “Midnight Call” mural. Further, Swift and Austin aim to establish a yearly fundraising event to maintain the condition of existing murals and add new ones. 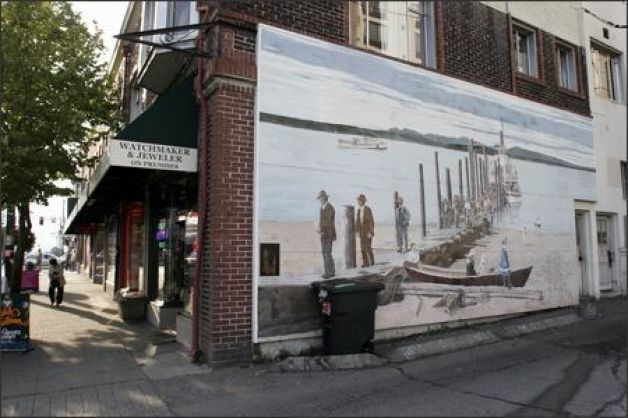 More background on the Murals of West Seattle is available at this web page of the Southwest Seattle Historical Society. An obituary and eulogy for Earl Cruzen is available at this web page of the Southwest Seattle Historical Society. You can donate now to the Mural Project, your donation is tax deductible as the Junction Association is a nonprofit. 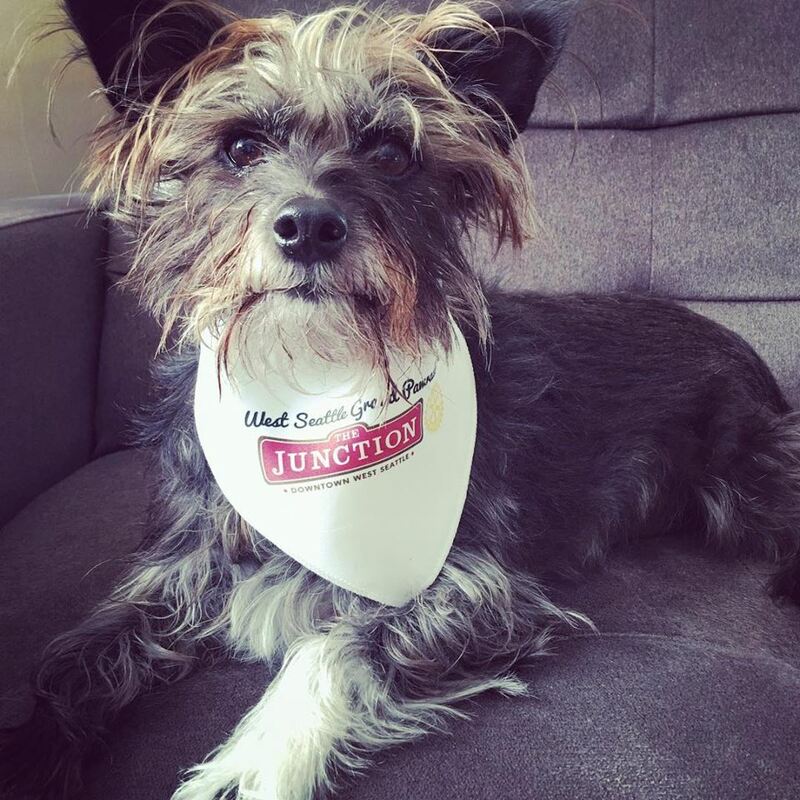 The Junction will send you a receipt. 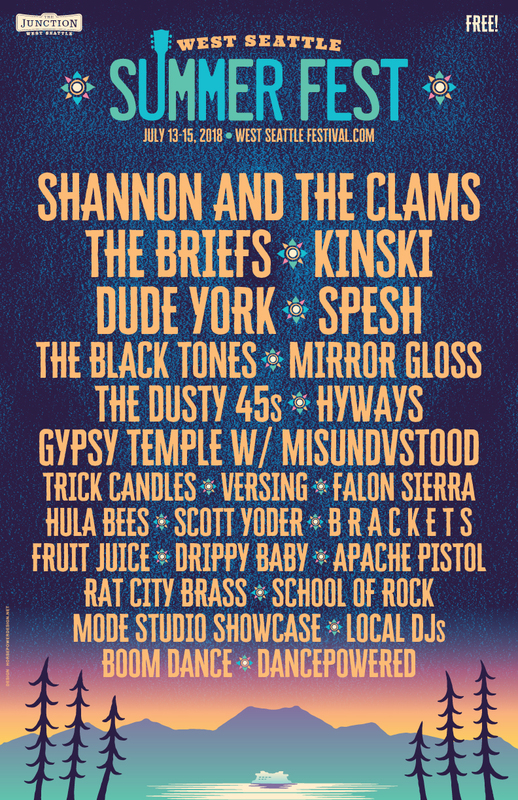 The West Seattle Junction Association is excited to announce the full music line-up for West Seattle Summer Fest. 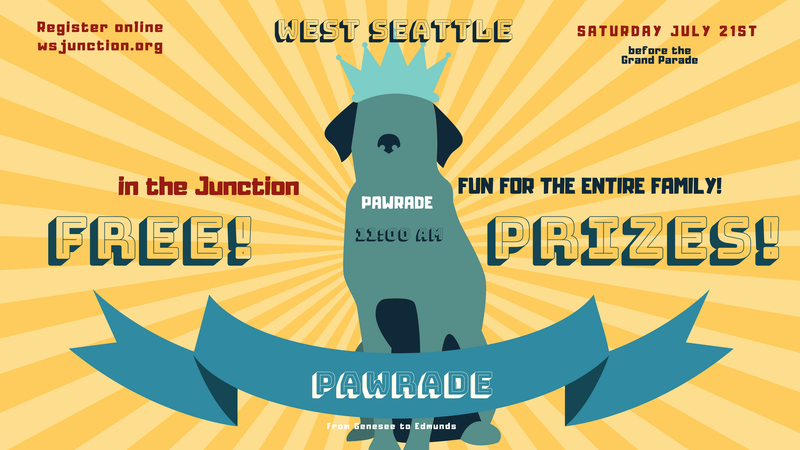 This 36th annual event will occur July 13-15 in the West Seattle Junction. In addition to the headliners, festival goers can catch more than 20 artists performing on the California main stage Friday through Sunday. The diverse lineup includes artists like Mirrorgloss, Dusty 45s, HYWAYS, Trick Candles and Versing. 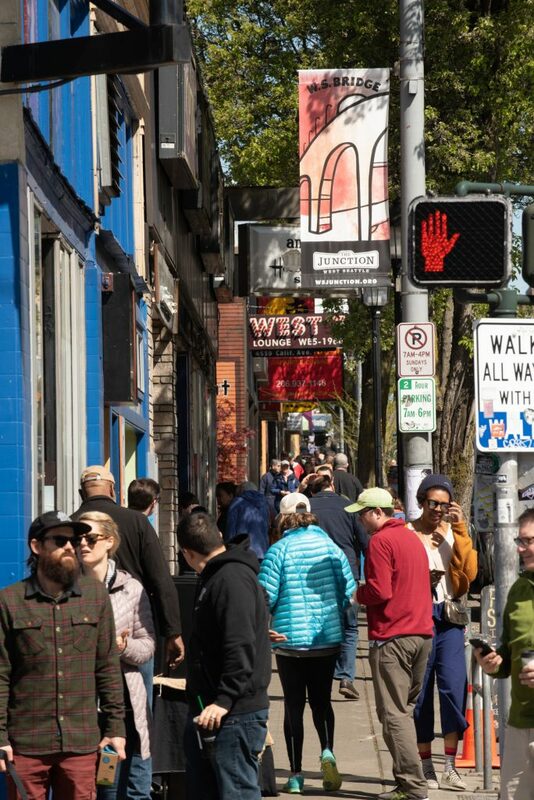 This FREE 3-day party in the streets celebrates West Seattle as a thriving music and arts community. 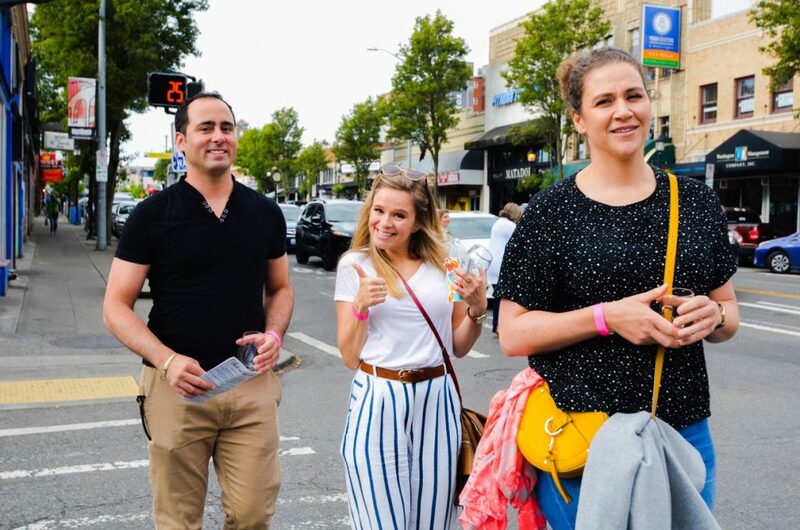 Sidewalk cafes, shopping, Gaming Tents, GreenLife, kids’ rides, and a beer garden next to the festival stage, means there’s something for everyone to enjoy. 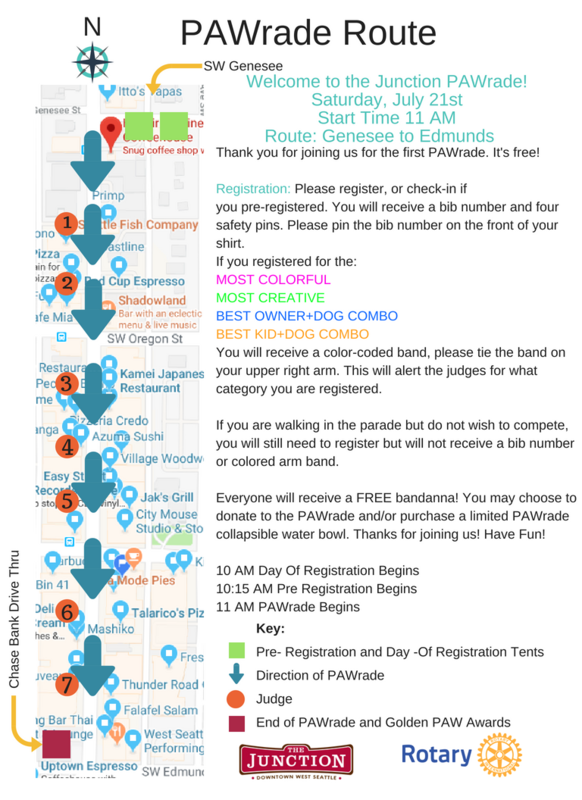 West Seattle Summer Fest is a production of the West Seattle Junction Association and managed by Monumental Undertaking. 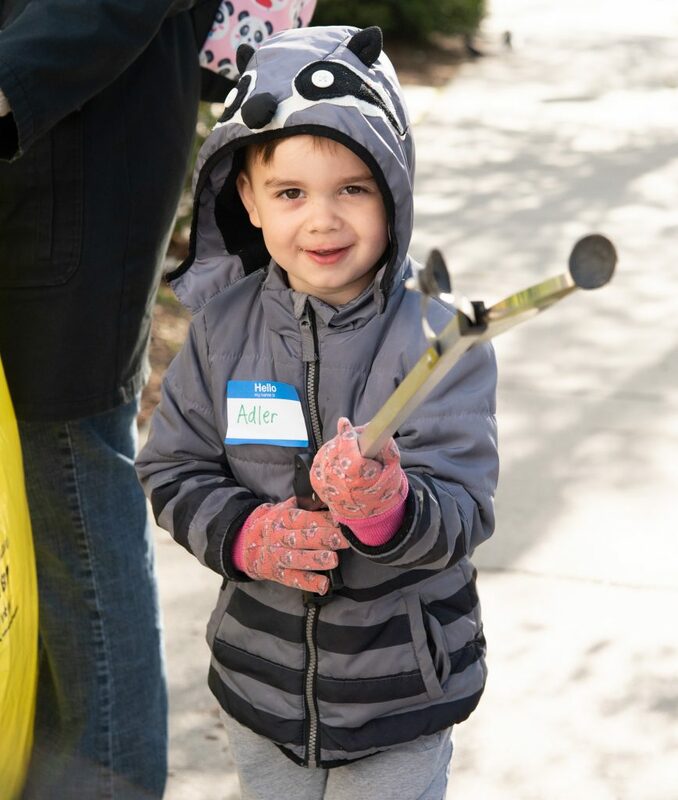 Now in its 36th year, this festival keeps getting bigger and better with free music, great food and shopping, and loads of fun for kids of all ages. Old school West Seattleites still call it Street Fair or Sidewalk Sale, which is truly how this event began back in 1982. But no matter what it’s called, it’s a great time to close the streets, get together, and have the best festival of the year! 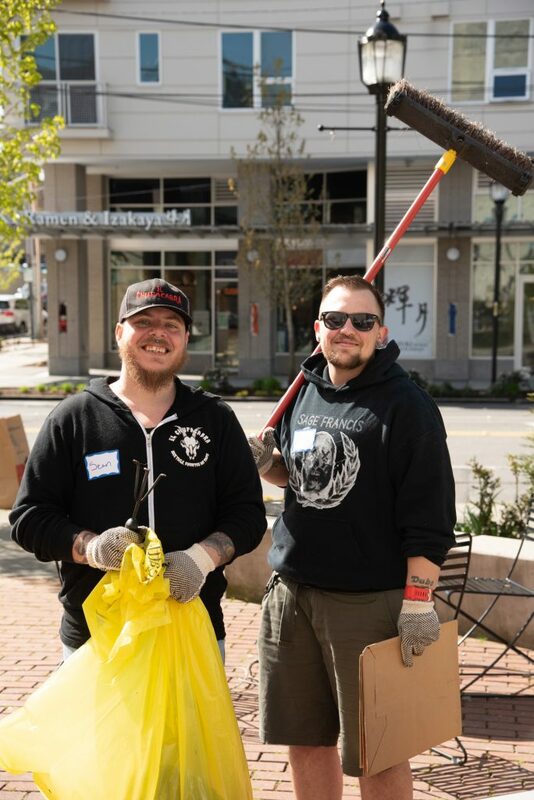 Pictures from the April 21st, Spring Clean in the Junction. 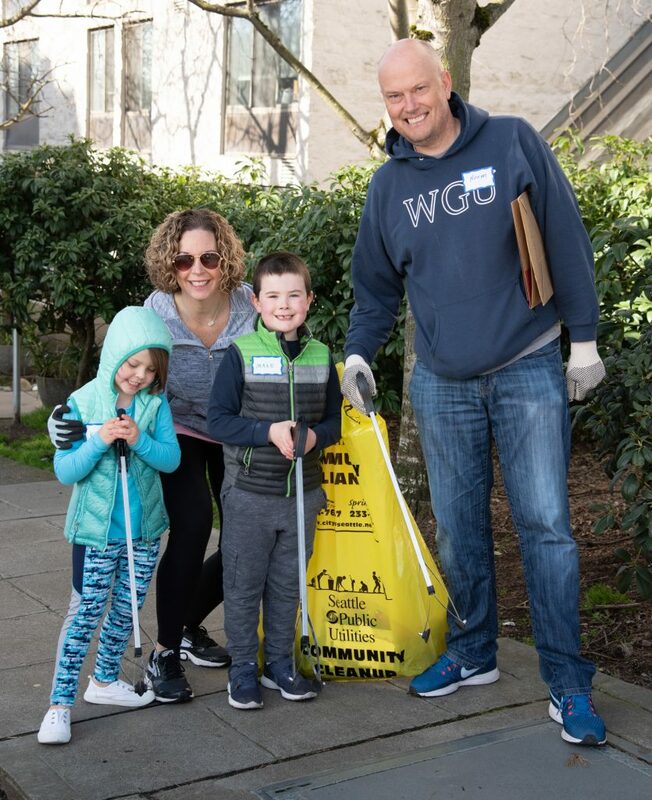 Fellow neighbors and businesses joined together for the 2ND Annual West Seattle Junction Spring Clean Saturday, April 21st 9am to 12 Noon. The Junction supplied breakfast, coffee, cleaning supplies and a nifty volunteer tote. 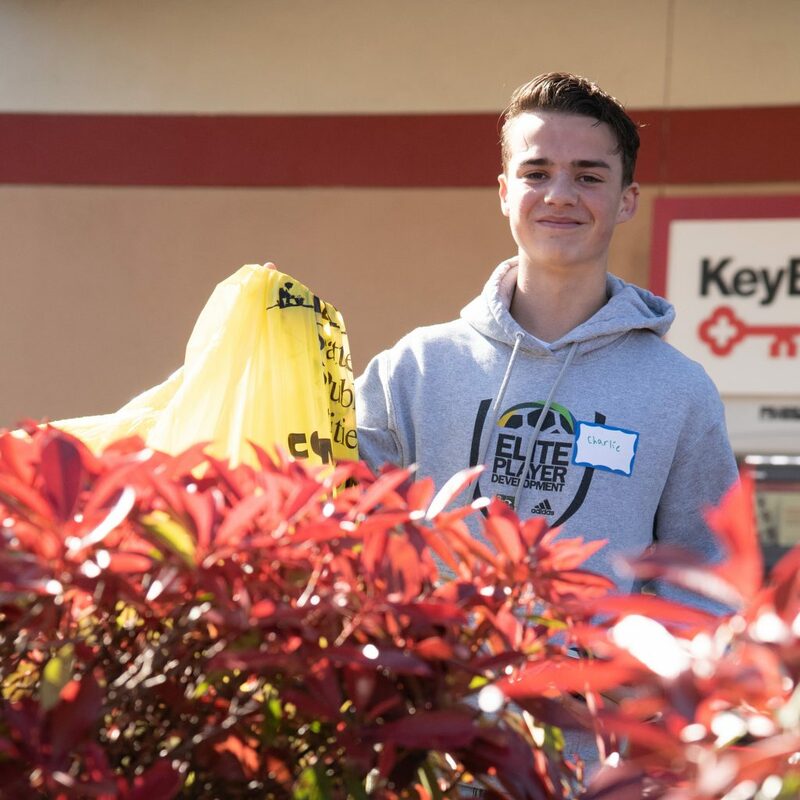 Activities included picking up litter, stenciling storm drains to prevent water pollution, painting out graffiti, removing invasive plants, and more. 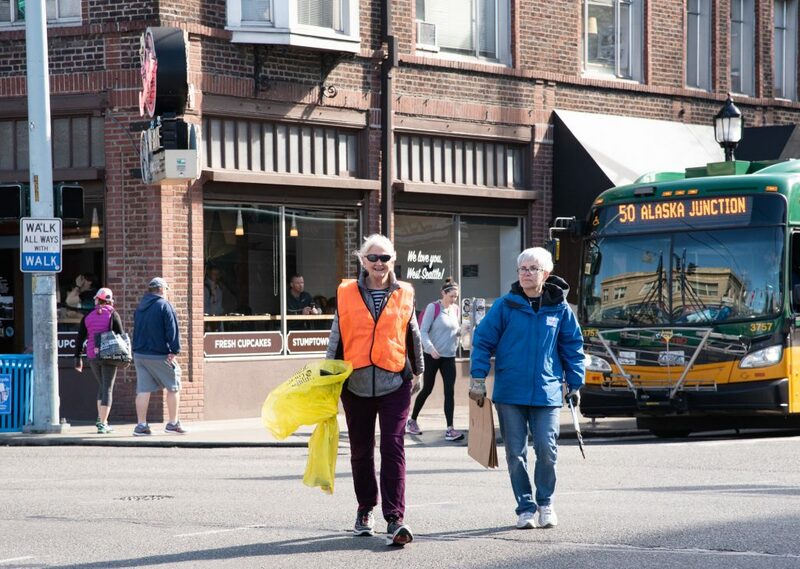 Seattle Public Utilities and the Junction Association supports volunteers by providing free tools like garbage bags, gloves, garbage grabbers, safety vests, and paint supplies. There was something for everyone, kids included! 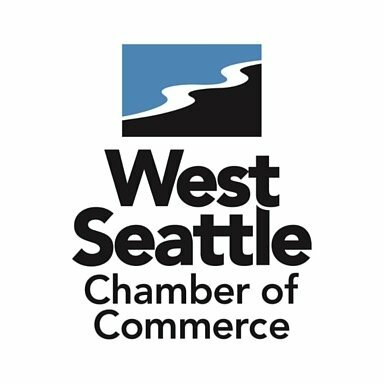 Seattle, WA – April 8, 2018 – West Seattle Garden Tour announces it has selected seven local non-profits as beneficiaries of the 24th annual tour. 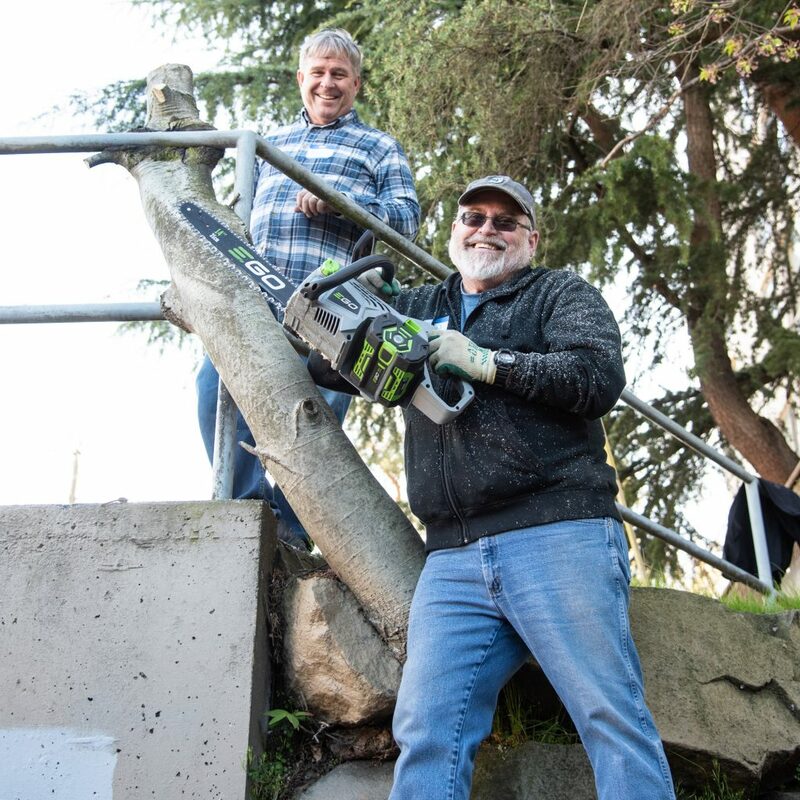 Proceeds from the 2018 garden tour will support improvements to four public gardens, a summer theater program for youth, the Urban Forest Symposium, and a mural restoration project in West Seattle. 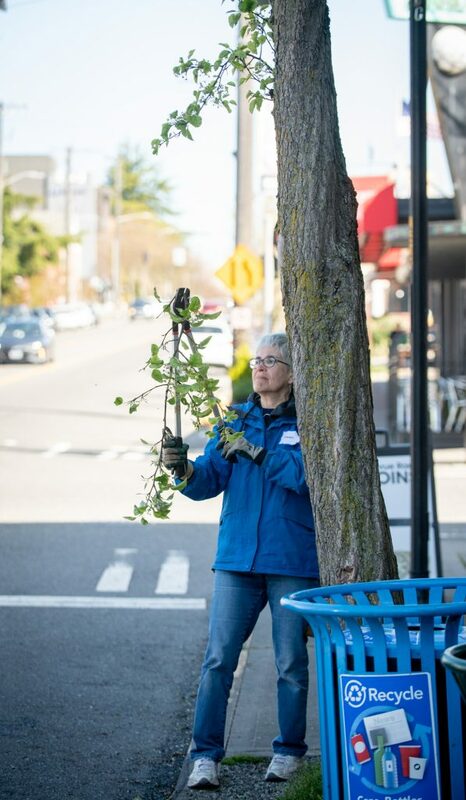 Each year West Seattle Garden Tour, a 501(c)(3) organization, seeks out other non-profits whose goals fit their mission—to promote horticultural-based interests, educational projects, and arts programs—within West Seattle and neighboring communities. The garden tour’s designated beneficiaries for 2018 are: ArtsWest, the Arboretum at South Seattle College, Highline SeaTac Botanical Garden, Little Red Hen Project, PlantAmnesty, Seattle Chinese Garden, and West Seattle Junction Association. West Seattle Garden Tour intends to raise $26,750 for the seven local projects from the sale of garden tour tickets, a raffle on tour day and sponsorship revenue. Information about the selected beneficiaries and the projects WSGT expects to fund can be found at westseattlegardentour.org/beneficiaries. 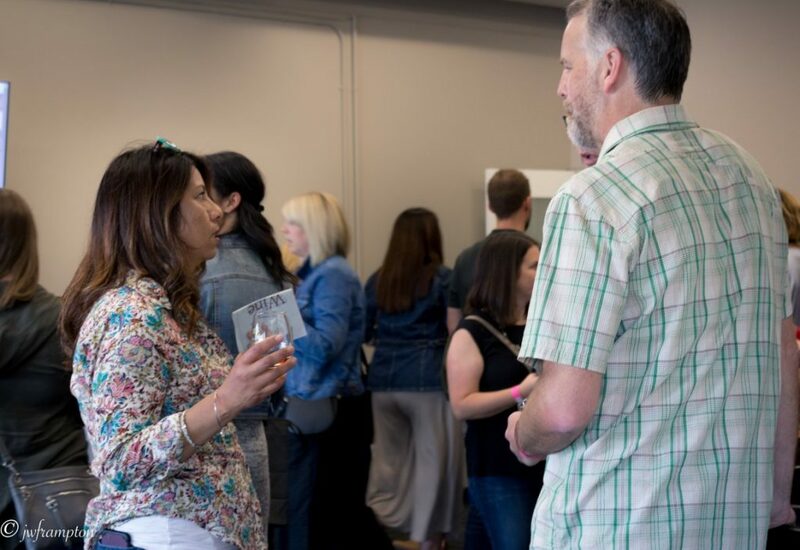 Funds from West Seattle Garden Tour will support ArtsWest’s Theater Education Program, where students learn more than how to sing, dance, and act. They learn how to think creatively, take calculated risks and work as a team. Since its inception in 1995, West Seattle Garden Tour has been one of the premier garden tours in the Northwest, as well as a fundraiser for local non-profits. 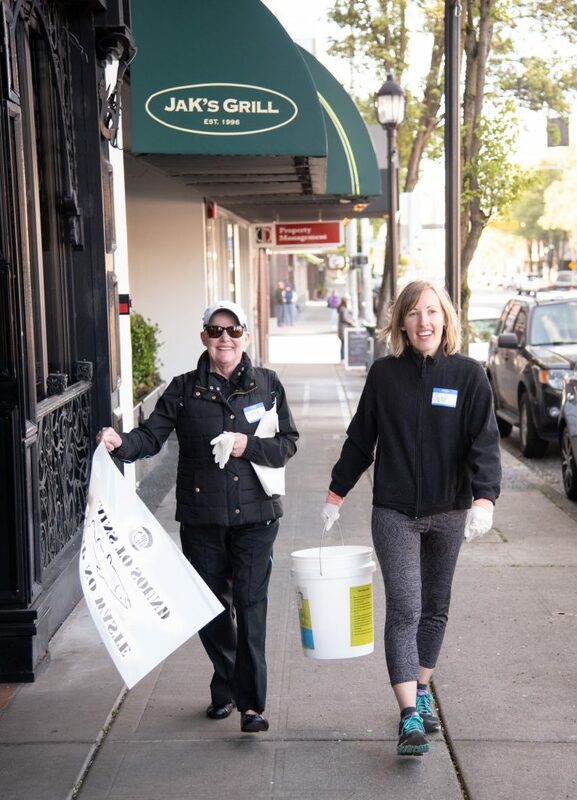 The all-volunteer 501(c)(3) organization annually donates approximately $25,000 to local beneficiaries in support of their horticultural, educational and artistic missions. The 2018 tour is on Sunday, June 24. Tickets are on sale now on the tour’s website. In early May, they will also be on sale at four retail outlets to be announced in the coming weeks. | westseattlegardentour.org.